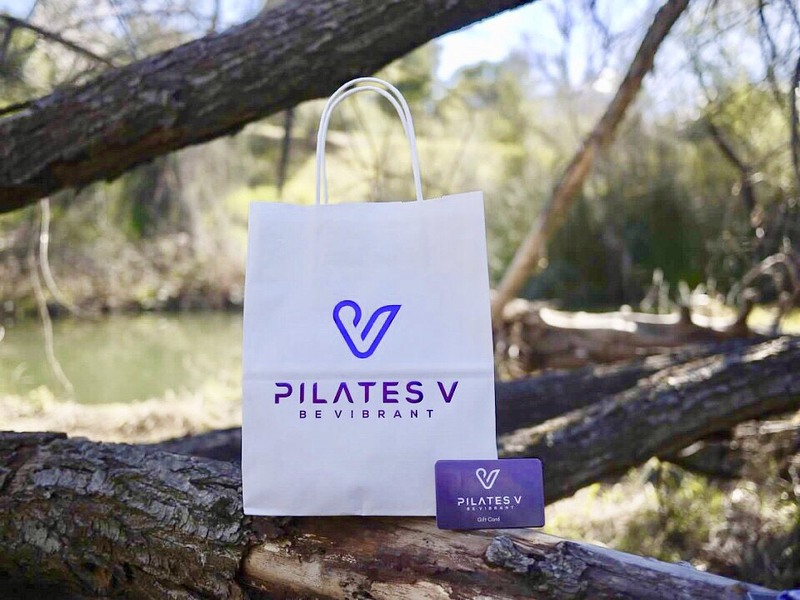 Give the gift of Pilates V! Pre-load it with services of your choice. Select the value to pre-load on your gift card. You can combine values. If you have a Front Desk account we'll attempt to charge your credit card on file for this order. If you don't yet have a Front Desk account please create one here, sign-in, click My Stuff > Payment Methods and add your credit card on file. We'll process your order and let you know when it's ready for pick-up.